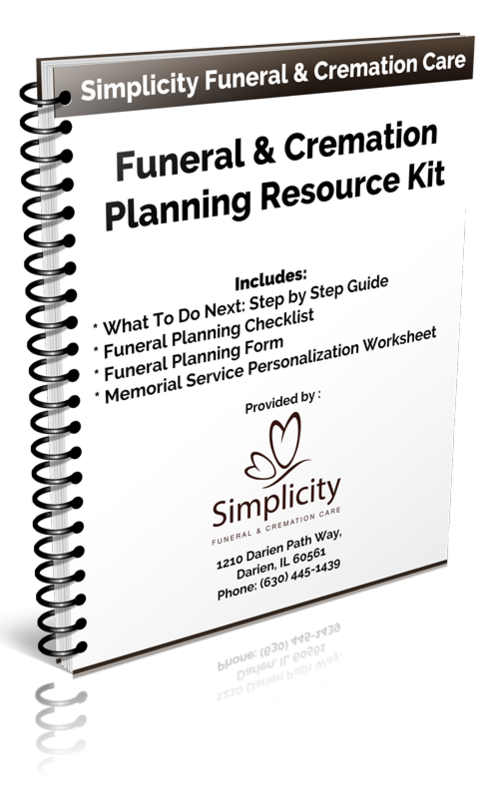 If you are looking for information about how much cremation services cost in the Chicago area, I know that it can be quite confusing. That’s why I have researched a comparison of local cremation service providers for you. Please see the comparison chart below. The prices below are for “Direct Cremation” costs and include professional services of funeral director and staff, transfer of deceased from place of death to the place of cremation, refrigeration of non-embalmed remains, basic cremation container, cremation permit, cremation fee, and a basic urn. Please note: By federal law, pricing MUST be disclosed by all funeral homes to family clients. 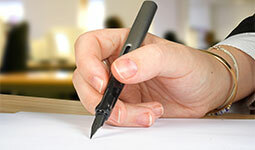 You can call any Chicago area funeral home or cremation service provider and get this information. The pricing intelligence shown above was gathered in May and June 2014 using telephone inquiries as well as General Price List verifications to ensure that prices were comparing “apples to apples.” The prices are accurate, based upon the information obtained or received during the survey. The reason names of providers are not listed is that I chose not to embarrass or pick on any funeral provider, just an easy way for families to compare costs. Prices from other providers are subject to change without notice. Cremation costs can vary greatly and are dependent on many factors. The location of the deceased, competition in the market, access to crematories and a firms level of overhead all play a part in determining cremation costs. We are often asked how our cremation costs can be so much more affordable than the average funeral home. The answer is simple. We don’t charge you for services and facilities that you don’t need or want. Most funeral homes simply divide their overhead by the average number of families they serve annually. 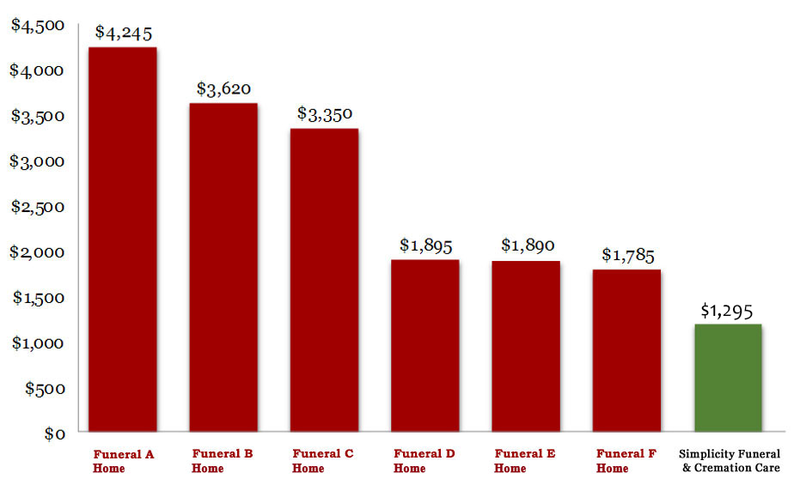 Although the math is easy for the funeral home the result is inflated costs for the cremation consumer. Will we sacrifice service for price? Even though our cremation costs are low, the level of service you will receive will rival that of traditional funeral homes in the Chicago area. Cremation is our primary business! At most funeral homes, they would rather be doing traditional burials than cremations. For them, cremations are an inconvenience. We have streamlined our process to give the families we serve the highest level of service without the hassle of dealing with a traditional funeral home.